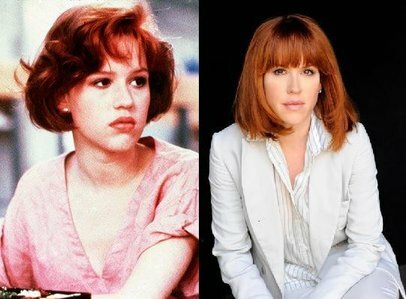 Molly Ringwald captured our hearts then and now. Molly’s movies were some of the best of their time and still are today and some of the only movies providing teens with important, powerful messages. I remember sitting a few teens down including my own daughter to watch The Breakfast Club, Sixteen Candles and Pretty in Pink. 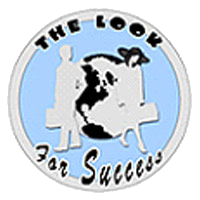 Molly was a role model then and continues to be a positive role model today playing a mother surrouned by teens on the hit ABC family television show The Secret Life of the American Teenager. Molly recorded a jazz album with her father when she was just six years old and still sings jazz AND Molly is also a talented writer and author. Her first book Getting the Pretty Back is a bestseller and her second was released last week, When It Happens to You. Molly is married to Panio Gianopoulos and has three children, an eight year old daughter named Mathilda and three year old twins-Adele & Roman and currently lives with her family in Los Angeles.